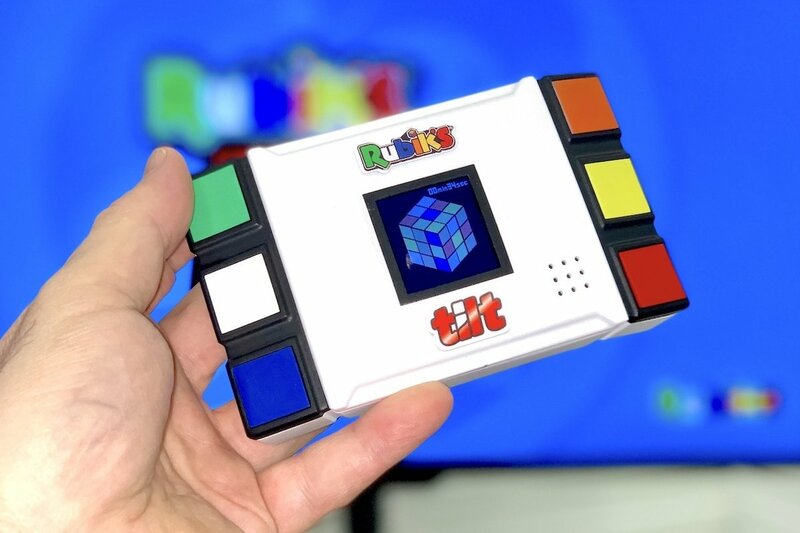 You know, every time I think I’ve seen it all when it comes to Rubik’s Cubes, some enterprising solver proves me wrong yet again. Over the years, I’ve seen a LOT of cool things done with Rubik’s Cubes. 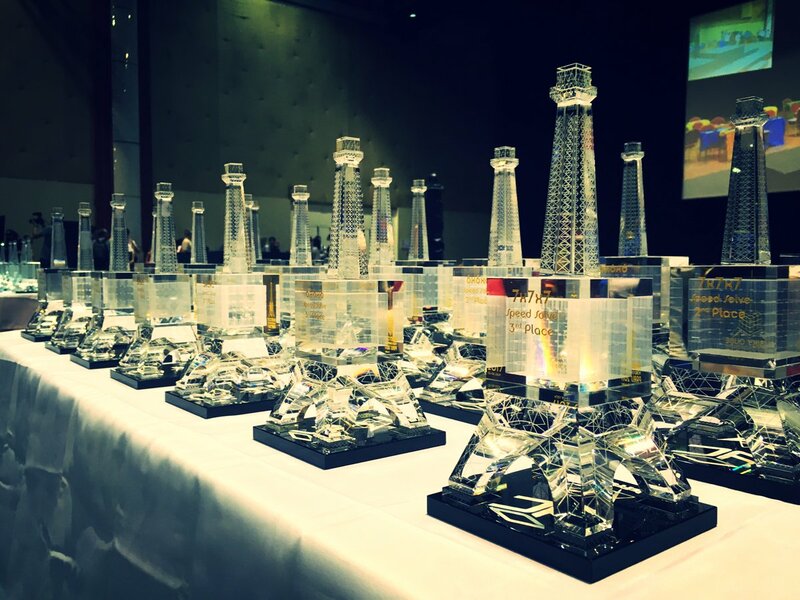 I’ve seen the world’s most complex Rubik’s-style cube being solved, a building turned into a solvable Rubik’s Cube, and a Rubik’s Cube solved one move at a time by strangers across the globe. I’ve even seen a Rubik’s Cube solved during a skydive. So when I saw the video below, I originally thought it would fit right in with the cavalcade of impressive solves we’ve shared in the past. I mean, solving three Rubik’s Cubes in 20 seconds… while juggling them? That’s incredible! If you watch very closely, there’s something strange going on in this one. Yes, it turns out it’s been faked. This is not a real solve. That’s a lot of effort to make it look real. 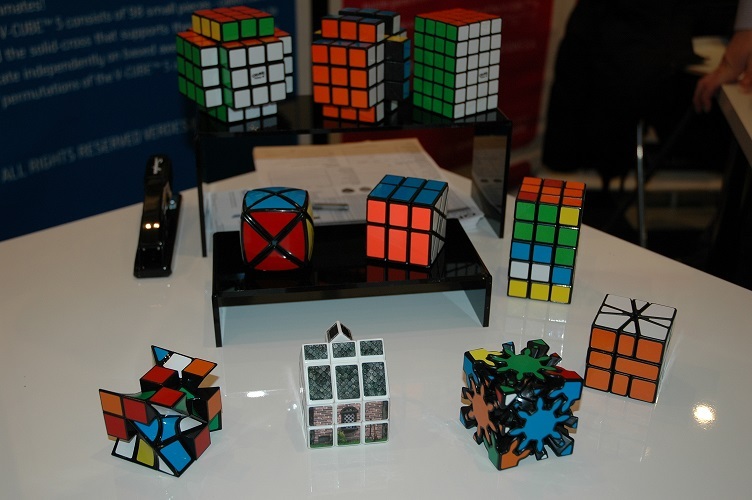 But has anyone actually done a juggling solve of multiple Rubik’s Cubes? Here, as far as I can tell, is a genuine video of someone solving three Rubik’s Cubes while juggling them. It takes him six minutes, and he solves them one at a time (one twist at a time, every third throw, as you can see if you slow it down). The camera isn’t steady; it’s constantly moving around. And the daunting length of the video adds to the credibility. You saw all the work that went into digitally animating 20 seconds. Doing so for six straight minutes with far greater variation in light and framing? That would be a Herculean effort in editing. The only thing that’s weird about this one is how nonchalant everyone around this guy acts while he’s performing an amazing feat of concentration and dexterity. It might not be a rapid-fire speed-solve, but it is a worthwhile watch nonetheless. I like how the sheer size of the cube seems to flummox them a bit. 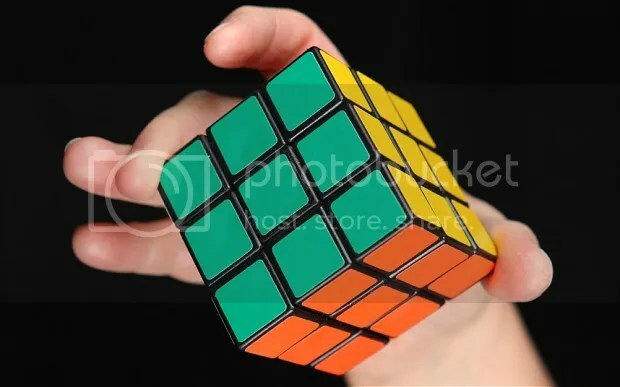 After all, it’s not as easy to look at all sides of the cube and assess it as you would a normal Rubik’s Cube. Still, it’s a very cool feat to document. Meanwhile, I’ll be over here, trying to crack a regular old cube. Good thing I’ve got extra time off for the holiday. I’ll need it. It’s Follow-Up Friday: Rubik Rap edition! 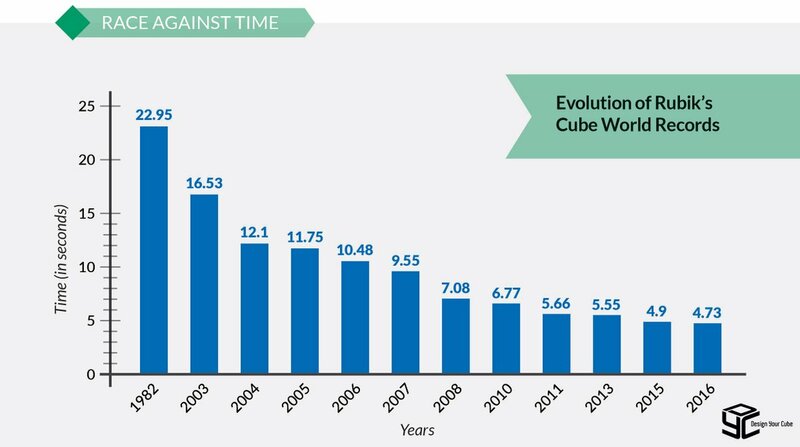 I’ve written about Rubik’s Cubes plenty of times before, but today, I want to focus on learning how to conquer the cube. There are numerous videos and how-to guides online that offer tips to improve your Rubik’s solving, but one video jumped out at me, because it taught you how to solve a Rubik’s Cube in song form. Did his lyrical instructions help you finally unravel the mysteries of the Rubik’s Cube? Let me know in the comments! 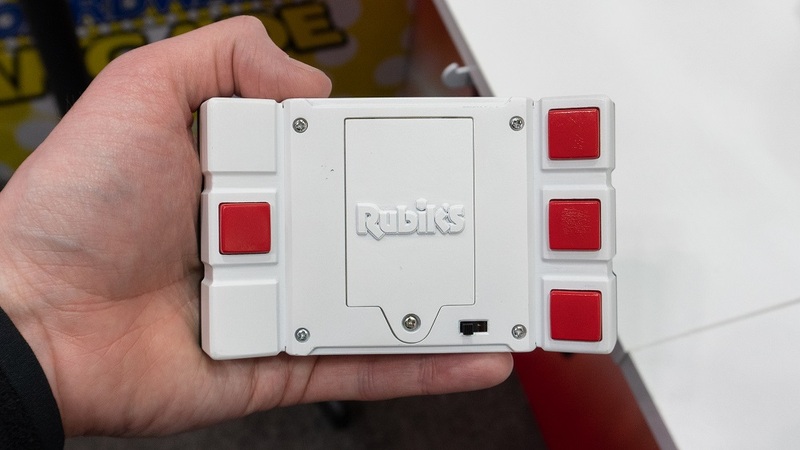 It’s Follow-Up Friday: Rubik’s Under Pressure edition! I’ll give $20 to the first person to solve a crossword in the same fashion.